Gunalda, she said, would soon be the centre of a revitalised region from Curra to Glenwood, where she lives. The principal of Gunalda's Curra Country Real Estate, Ms Nelmes said the Bruce Hwy by-pass of Gympie would be a huge boost for the area she calls "Gympie North". 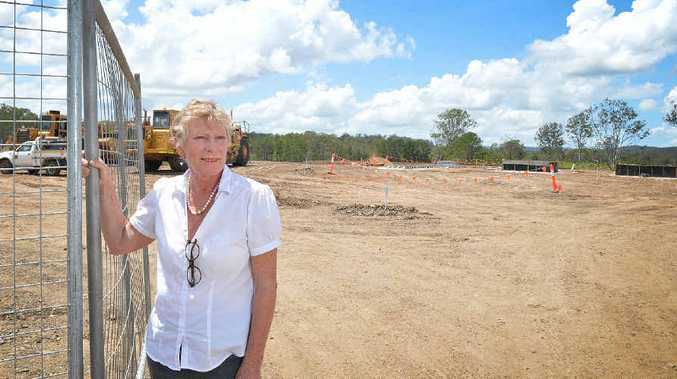 And just to prove she is not alone in predicting a big future for her neighbourhood, she took The Gympie Times to the highway building site where a major $4.7 million United truck stop is already taking shape. "It will be the first highway fuel and shopping stop north of the southern Sunshine Coast, as people come north," she said. And it would be the last easy highway break for many kilometres as people drove south. Comparable to the Puma truck stop at Kybong, soon to be bypassed, she said the 10.7ha site would be operational by June or July this year. It would already be part of the Gympie North's shopping and motoring furniture well before the bypass reached past Curra, but the benefits would begin immediately. "It will be a great opportunity for people to stop here, have a break and look around to see how beautiful this area really is," she said. "The highway will get here in about eight years and will join the existing highway route near Harvey Siding Rd." And the area needs the services the new business will provide, in addition to the shops already at Curra and Gunalda. "There is a huge population in this area now," she said. 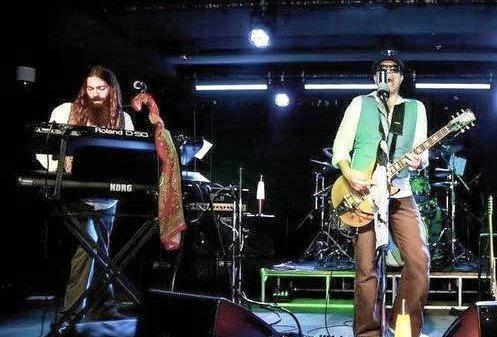 "People need to open their eyes and see what's happening here." Business and real estate-wise, the area does not suffer from boom and bust cycles but has continued on a "slowly but surely" growth pattern both in employment and housing. "The United service station is going to put us on the map," she told residents in her latest newsletter. Ms Nelmes expects the large site will ultimately have a self serve canteen and amenities area, outdoors parkland and eating areas of about 1170sq.m. Shops will also be part of the plan, with 83 parking bays as 12 caravan stops. Bruce Hwy bypass is happening: EXCITING TIMES: Curra Country Real Estate principal Robyn Nelmes at the new United service station site which she says will help the Bruce Hwy bring wealth to the area.